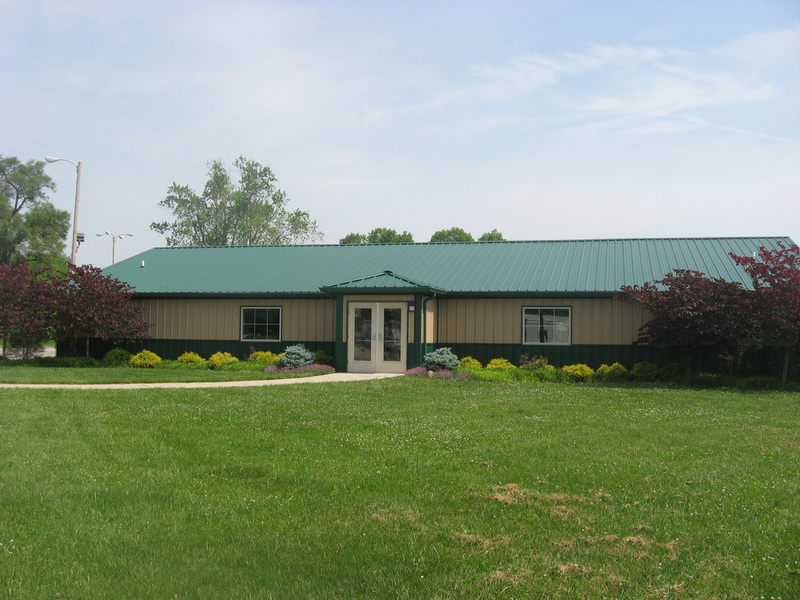 AGRICULTURAL, POLE BARNS, METAL ROOFS​, GUTTERS. ​GREAT VALUE WITHOUT SACRIFICING QUALITY. NOW OFFERING SPRAY FOAM INSULATION! Insulate AND seal your outbuilding, home, business, garage or basement. Spray Insulation can also be combined with traditional batt insulation to increase R-factor. ​Burdette Builders, Inc., offers a variety of floor plans. 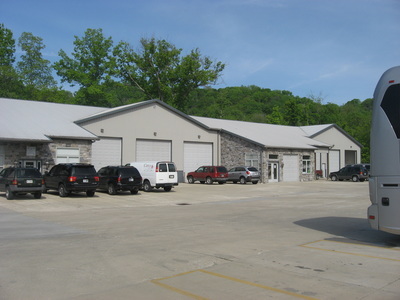 We can also work with any conventional architectural blueprints or your own drawings. We can also put you in touch with local architects to assist you with your personal custom plan. 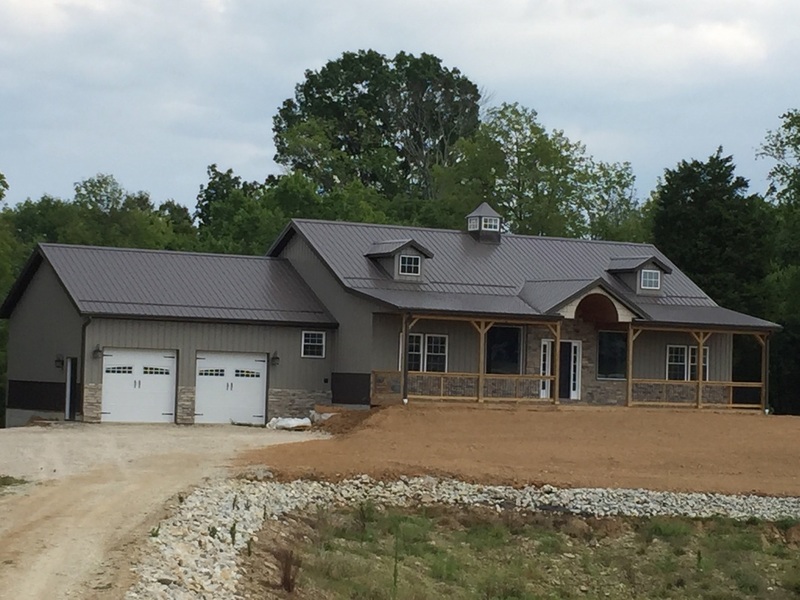 ​Burdette Builders, Inc. has partnered with Graber Post Buildings, Inc. to bring you a large selection of colors made from high quality materials. With over 20 colors to choose from, you're sure to find one that suits your style or matches your home and existing building. Burdette Builders, Inc. has a wide network of material suppliers and can also help put you in touch with applicable county/city agencies and utilities in your area. We can help supply the necessary information for your permitting process. ​Copyright 2016. Burdette Builders Inc. All rights reserved.